This Car Auto Escape Safety Hammer could be your life saver! Easy removal from its holder when you need to use it. 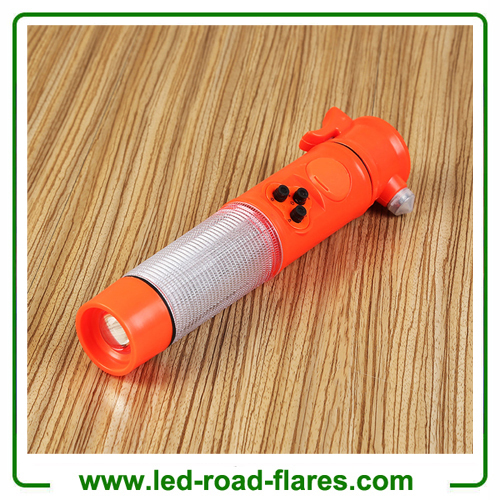 Car Safety Hammer head window breaker at one end and seat belt cutter steel blade at the other end for emergency, combined in one high quality plastic handle for peace of mind. Car Escape Safety Hammer is a must have life saving survival kit. This car escape hammer is designed to be a potential life saving survival kit. You hope you would never use it. But it's there in your home, your car's center console, glove box, or door slot when you need to break windows or to cut seat belts so you can free yourself and your loved ones from inside a sinking or a burning car. 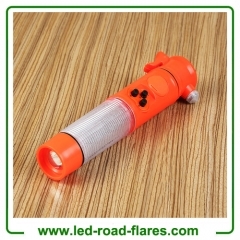 We are China Auto Escape Safety Hammer Factory Supplier and Manfacturer.